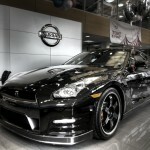 Teddy Nissan is located in New York City’s Bronx region and is the First Nissan Dealership in New York to add Google Business View to their Google+ Local Page. 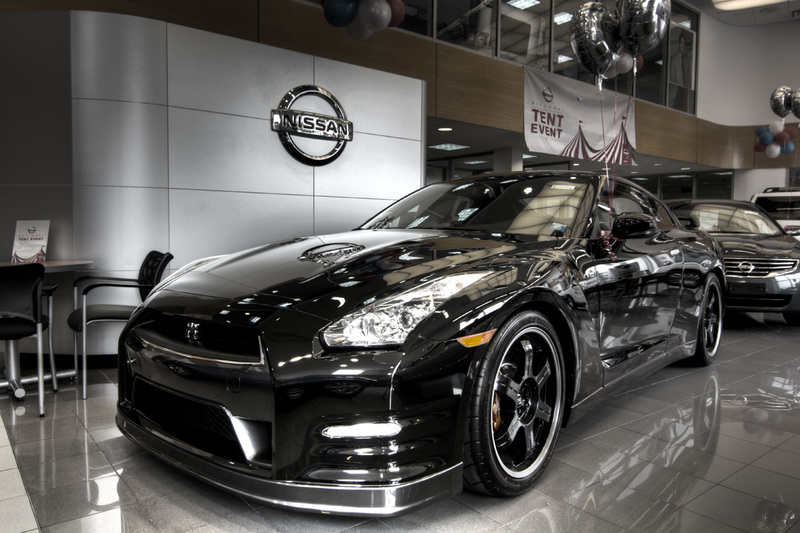 With a great location centralized between Manhattan, Queens, New Jersey, and Westchester County, Google Business View allows this Nissan dealer to show off their showroom with a virtual tour and attract new customers who find them in a Google Search and on Google Maps. Google Business View is an effective new internet marketing and advertising tool for auto dealers which allows them to enhance the way their listings appear across Google products and improve SEO. 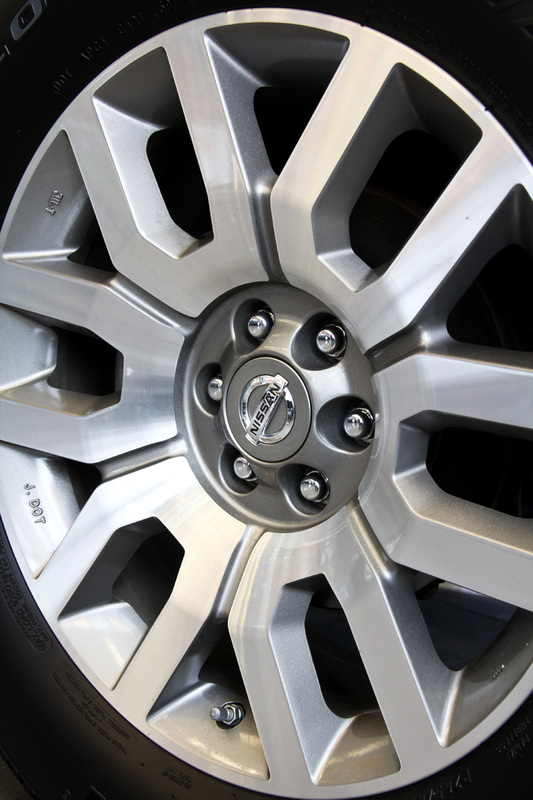 The virtual tour is embeddable and can be placed on any area of a dealer’s website. 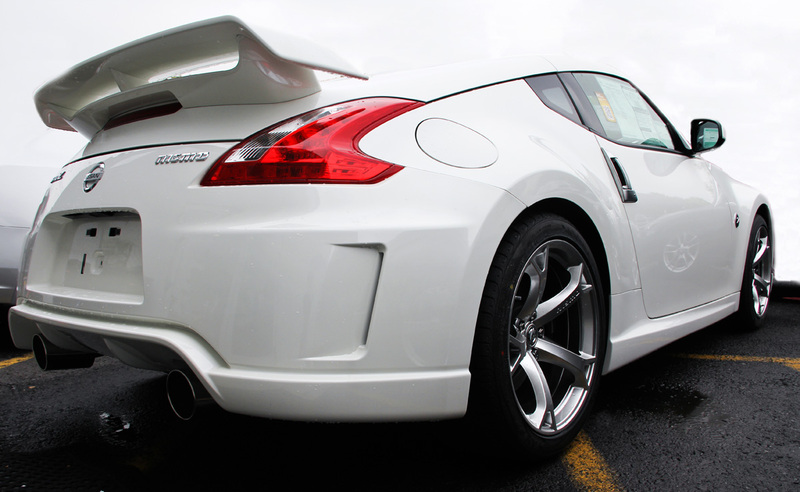 This provides a powerful multimedia advertising tool that works in several locations simultaneously: on Google products, and anywhere on the dealer’s own website. 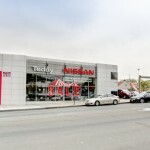 As you walk thorough the virtual tour of Teddy Nissan, customers can see the layout of the dealership and know that it is a place where they will enjoy doing business. Walking through the tour to the back of the showroom also allows customers to view the outdoor lot and a see that there is a further selection of vehicles available at the location. For a well rounded marketing and advertising campaign, Google Business View is a valuable and logical addition. 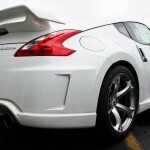 Google Business View also includes a set of professional high resolution still images which are attached to the dealership’s Google+ Local Page. These still images capture important aspects of the dealer showroom, storefront, merchandise, and exterior lot in a manner that is artistic and effective for advertising and marketing purposes. 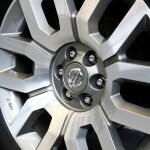 The dealership retains full rights to these photos and is given a complete set in full resolution after they are completed. 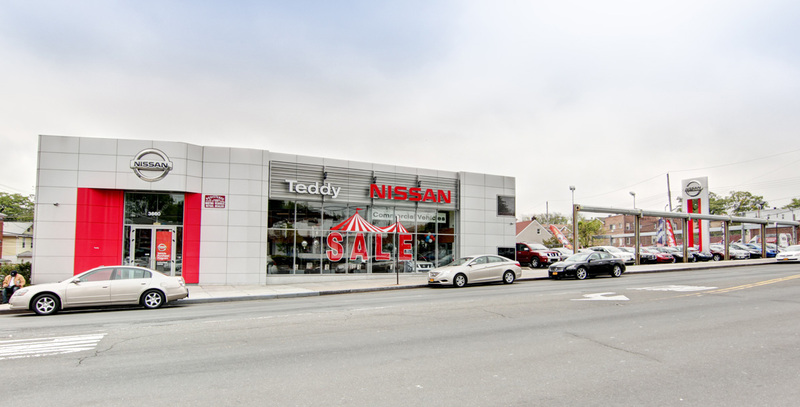 Teddy Nissan is two steps ahead of their competition in being the first Nissan dealer in all of New York to add this new service from Google.